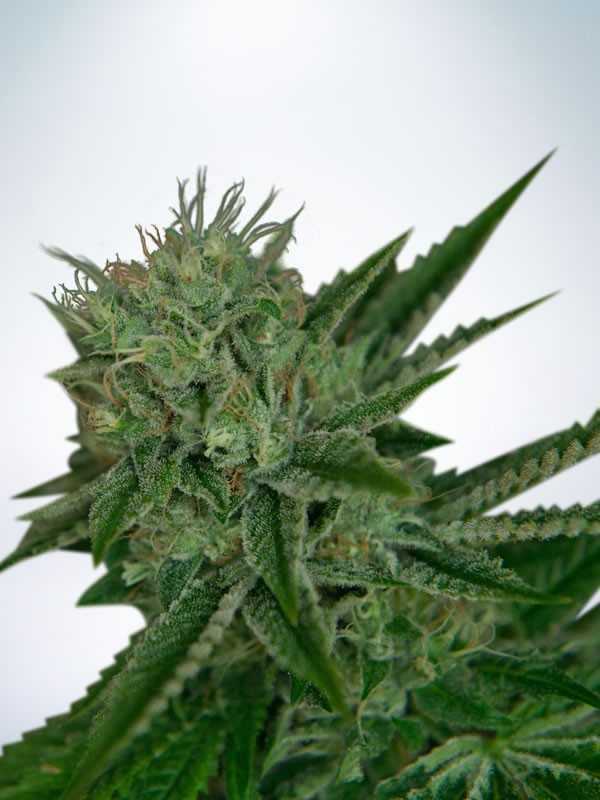 Northern Lights has been a favourite among cannabis connoisseurs since the 1980s when it was first created. 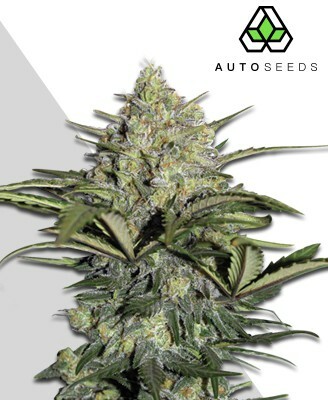 Now in autoflower, Auto Northern Lights brings a very potent Indica high that will give users a relaxing feeling throughout the body and a similarly bold taste, with a sweeter aftertaste. 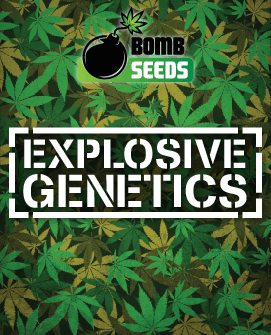 Northern Lights is one of the longest-established, old-school classics there is, it has given rise to numerous respected hybrids and has also been turned into an autoflowering strain by a number of seed banks. 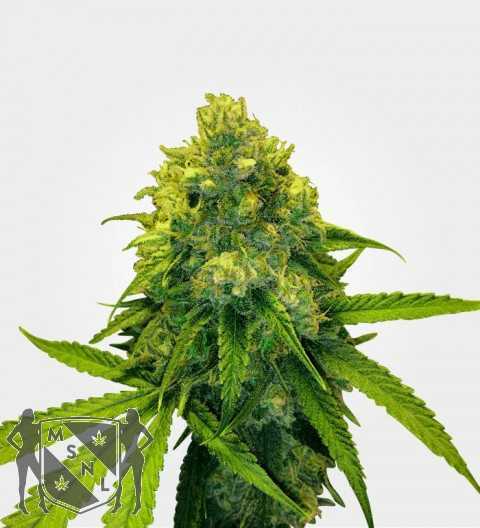 This review is specifically on the Ministry of Cannabis autoflowering version. A THC level of around 15% puts Auto Northern Lights slap bang in the middle of what would be considered a medium level of THC by today’s standards. It’s certainly enough to deliver fast-acting pain relief and a noticeable boost to your mood, but it will keep the high to an energizing lift rather than a return ticket to a newly-discovered solar system. At heart, however, Auto Northern Lights (MOC) is very much an old-school Indica, which means it delivers a powerfully, relaxing body stone right after the initial head high. This means that it’s best kept for evening and is a great all-round option for dealing with any pain which could trouble your sleep and giving you a gentle but firm push into the land of nod. 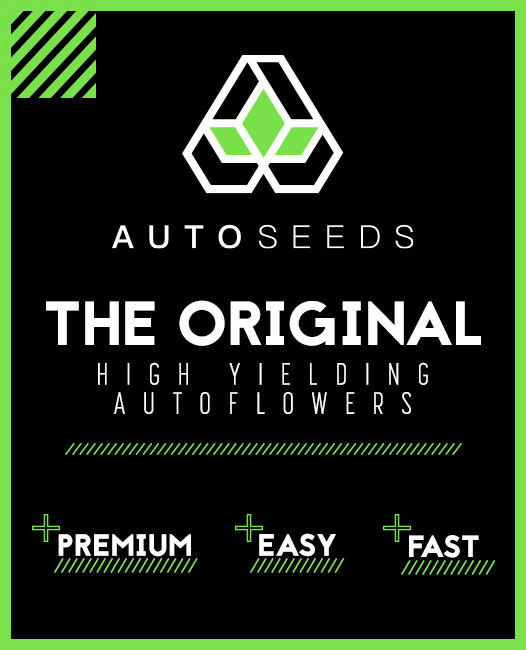 Auto Northern Lights (MOC) offers yields of up to 120 gr per plant indoors or up to 250 gr per plant outdoors. 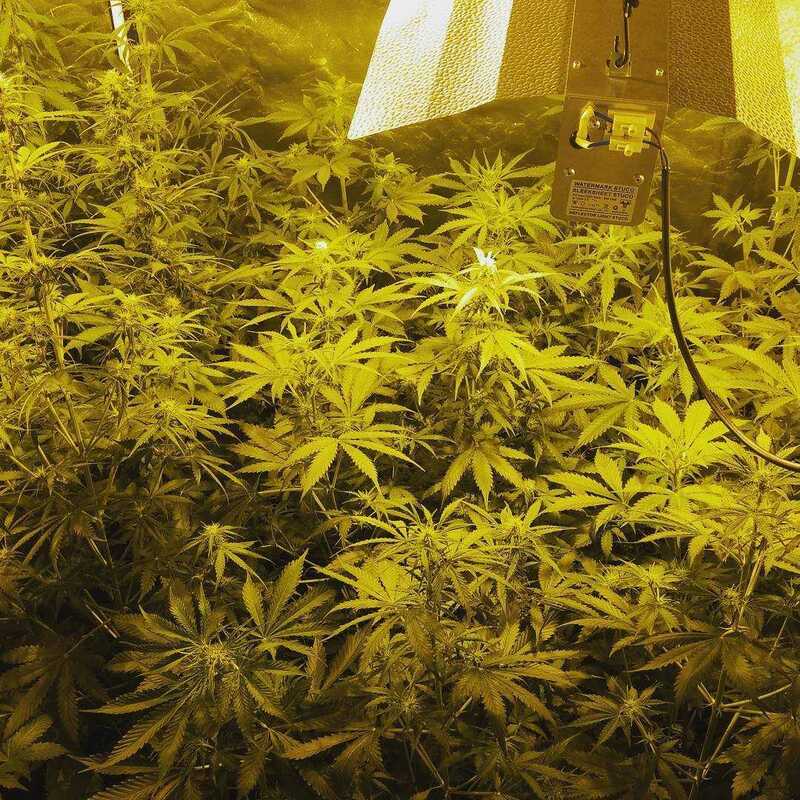 While it’s fair to say there are heavier-yielding strains out there, that’s still a more than decent return from an autoflowering strain, which requires such little effort to grow. It’s also worth remembering that the the MOC version of Auto Northern Lights is fairly low on odour even in the later flowering stages, so while you’re still going to have to stay on top of odour control, it’s much less of an issue than with many other strains. You’ll be all bagged up in 6 weeks, in fact you might even be done in a little less. That’s about as speedy as it gets, at least for now. Part of the reason why Auto Northern Lights (MOC) can finish its growth cycle so quickly is because it doesn’t really grow all that much. The original Northern Lights rarely went much above a metre indoors and this autoflowering version has Ruderalis added to keep it even shorter. Having said that, if it has space to grow outdoors, it can get rather bigger – and will give you bigger yields. Auto Northern Lights (MOC) is essentially the original Northern Lights with the addition of Ruderalis. This means that the taste is basically the same as the original Northern Lights. It has a strong earthy body but the top notes are sweet and there is pine for freshness. Some people say that this version is a bit more pungent than the original. The original Northern Lights got its name because of its covering of glittering white trichomes and you’ll be pleased to hear that Auto Northern Lights (MOC) is just the same. While the resin may be the highlight (literally) of the contents of your bag, overall Auto Northern Lights is quite attractive to look at. There isn’t all that much in the way of orange pistils, but the dark, glossy green nugs catch the eye nicely and feel good and solid in the hand. 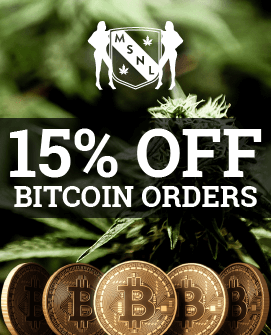 It’s good to see that Ministry of Cannabis has basically left a popular favourite largely untouched, they’ve just added ruderalis to make it easier to grow. Overall, we’d say Auto Northern Lights (MOC) was a really solid choice for anyone and particularly for beginners since it offers a winning combination of compact size, speed, ease of growing, decent yield, good taste and meaningful medical benefits. 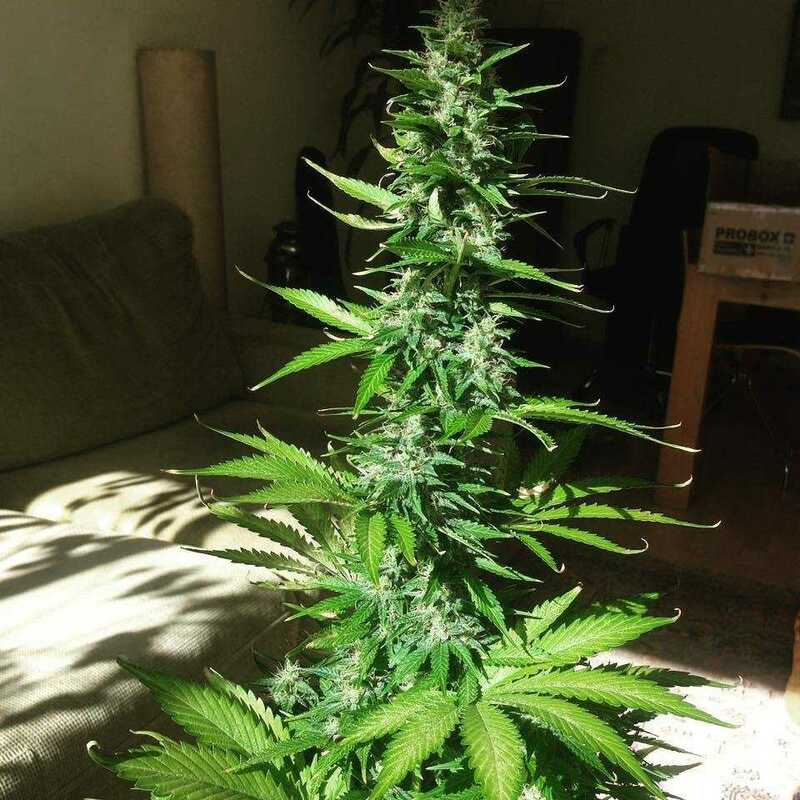 We especially like the fact that Auto Northern Lights (MOC) is a reliable and consistent performer, which will do just fine in soil, coir or hydro and genuinely is perfectly happy both indoors and outdoors rather than being one of those strains which will only grow outdoors if you’re prepared to pamper and cosset it.